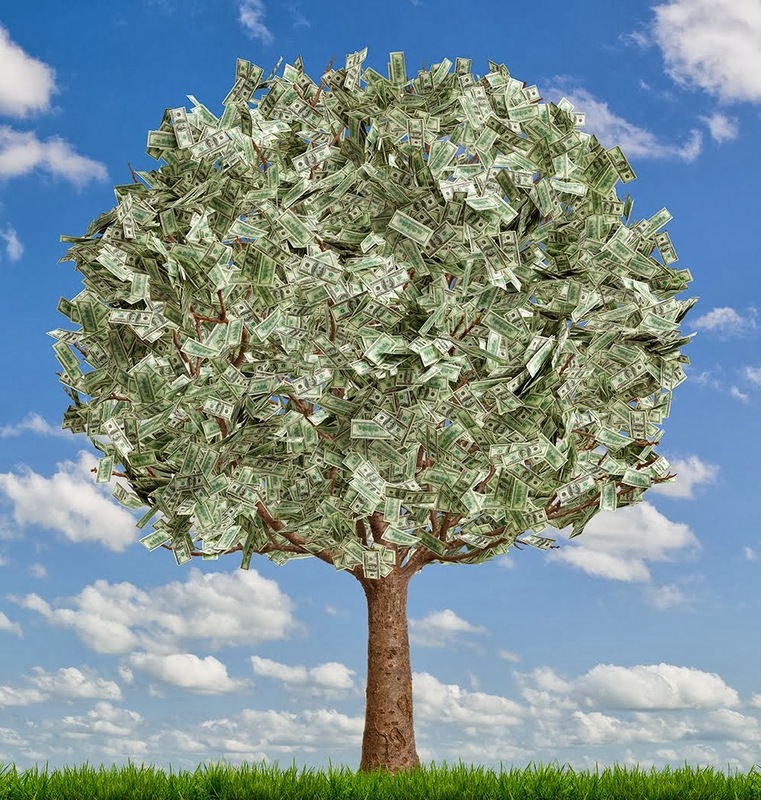 Idiom: Money Doesn’t Grow on Trees; used as an idiomatic phrase. Money Doesn’t Grow on Trees means that it is not so easy to earn money. It can also be used to mean that you should be careful about how much money you spend. In this example, Alex’s father could not afford to buy him an expensive car for college. In general, the kind of money needed to buy a Ferrari is not so easy to obtain, so instead, Alex’s father bought him a much cheaper and more sensible car. This idiom can be used to give people advice on how they spend their money. 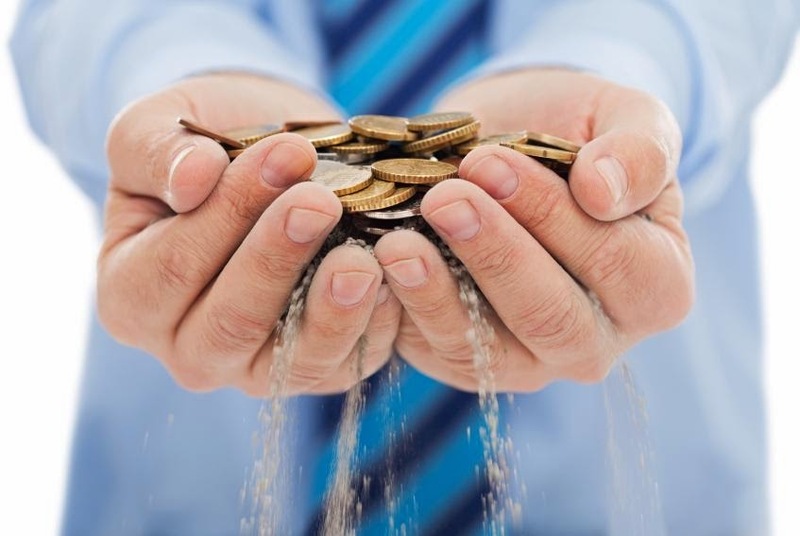 It can especially be used to convey the idea that money is not so easily earned. This idiom is used as a phrase in this example. This idiom is from the LSI book "The Idiom Advantage – Fluency in Speaking and Listening," which is used as the primary Idioms textbook in LSI’s Advanced Conversation classes. Idiom: Slip Through One’s Fingers; used as a verb. Meaning: Slip through one’s fingers means to escape from someone or to elude capture or control. In this example, the police had failed to capture the jewel thieves. By narrowly escaping capture, the thieves had successfully avoided being caught by the police. This idiom can apply to any situation where somebody is trying to avoid being caught. This idiom is used as a verb in this example.